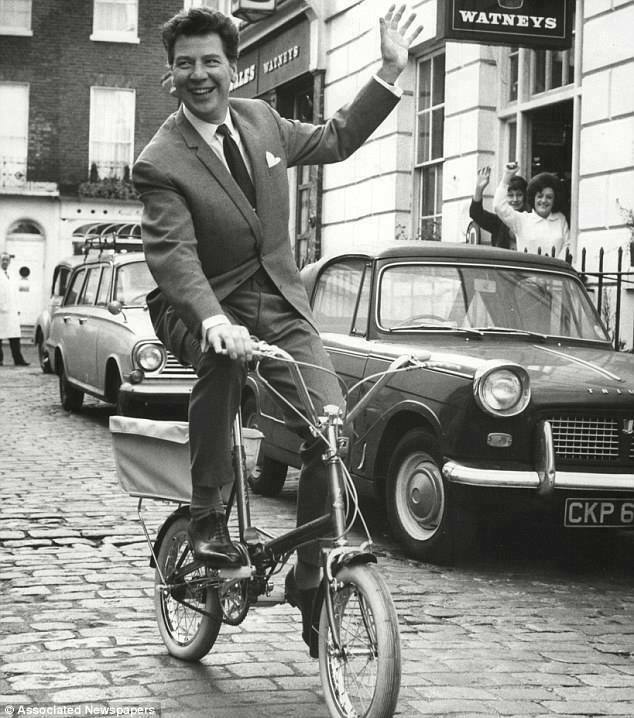 A lovely period photo of the entertainer Max Bygraves. The photo features a Triumph Herald convertible – an early 1200, with the small side lights. Walter William Bygraves, OBE (16 October 1922 – 31 August 2012), known by the stage name Max Bygraves, was an English comedian, singer, actor and variety performer. He appeared on his own television shows, sometimes performing comedy sketches between songs. He made twenty Royal Variety Performance appearances and presented numerous programmes, including Family Fortunes. This entry was posted in Famous Faces and Their Convertibles, Latest News, Originality, Period Stuff and tagged Max Bygraves, Max Bygraves Triumph herald. Bookmark the permalink.